Established in 1978, a family owned Chinese Restaurant in Penrith, providing scrumptious chinese food to the area. Open 7 days lunch and dinner for take-away and home delivery. We offer a wide variety of menu items for dinner, all available for in-house dining or Chinese food home delivery. When you order Chinese, we know you expect powerful, scrumptious and recognizable flavours. Our menu includes many quintessential preparations, such as sweet and sour entrees. We also offer modern takes on your favourite foods, like BBQ king prawns. The owners of Express Dragon have served customers just like you since 1978. We relocated to our current Penrith location from our previous spot in the Southland Shopping Centre to better serve you. We welcome a range of customers, including business parties for lunch or dinner. 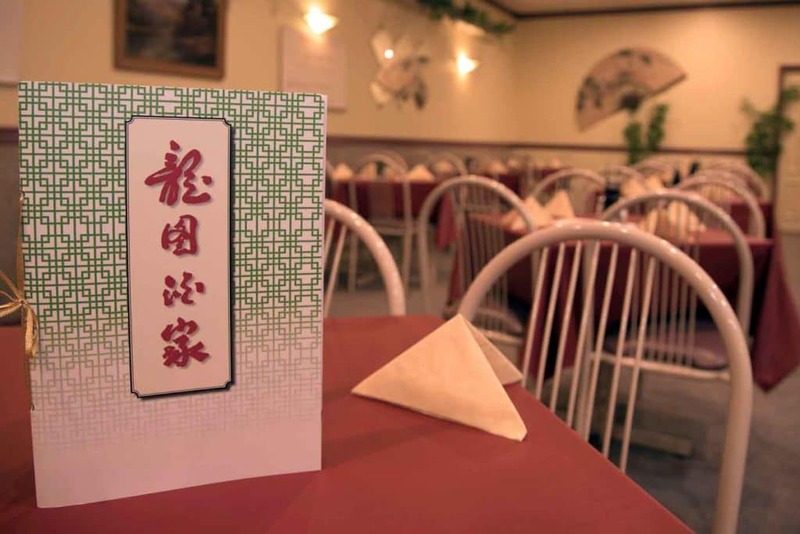 Enjoy the warm and comfortable dining area in our Chinese restaurant today. You can also order online, since we offer Chinese food delivery to local residents and businesspeople during regular hours. Reserve space for your next dinner or visit our location. We look forward to serving you! In addition to our regular menu items, we often have special offers that ensure you get the most out of your order.